Here with the first artist spotlight on God Media is J.A.I, a rapper / hip-hop artist out of Columbus. I had the chance to work with J.A.I on a music video not too long ago and he’s a dude with great music and an ambitious vision. This is an artist that takes pride in his craft and will invest his time as efficient as possible. When one of his tracks plays you can tell who it is because he’s developed his own style that fits his persona. When I walked up to him on set he brought good vibes and a lot of positive energy to the table and with a couple really solid tracks, he’s already on his way to making a name for himself. His style is clean and so is his music and you’ll notice that right away. He comes off with a vibe in his banger “Stargazing” with a smooth flow and a beat to match. If you liked “Stargazing” you’re in luck because he also just dropped 2 new tracks “Right Back” and “Too Much”. Check out the visual for “Stargazing” below. If you’re not into the hip-hop scene in Ohio you’re missing out on talent like this. 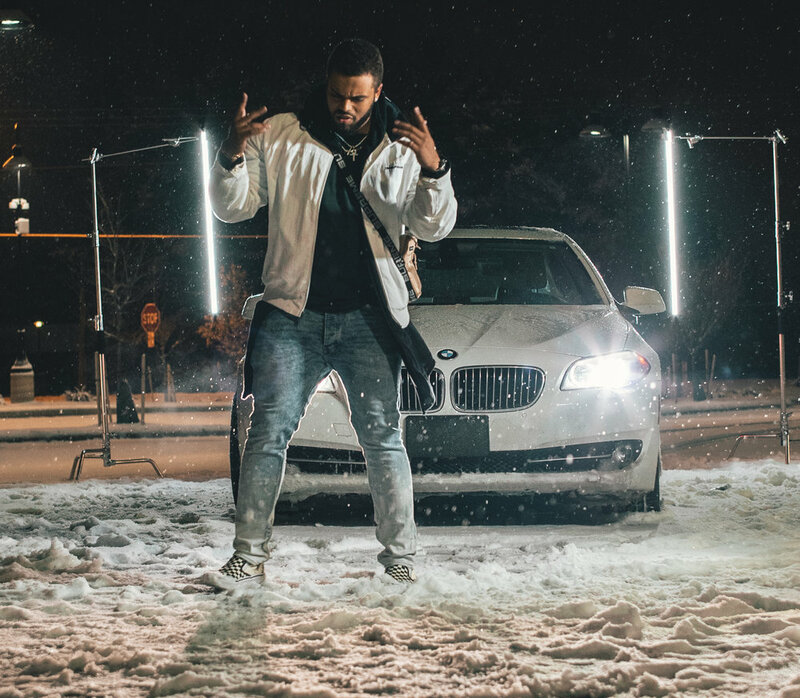 J.A.I gives off a vibe with his music and I’d bet he’s one to watch out for in 2019.
artist spotlight, rap, hip-hop, j.a.i.